ALMA INTERNATIONAL – Where business gets done. Opportunities are created. Knowledge grows. Exhibitor and Attendee Registration OPEN! Act NOW to secure your place at our biggest event yet! 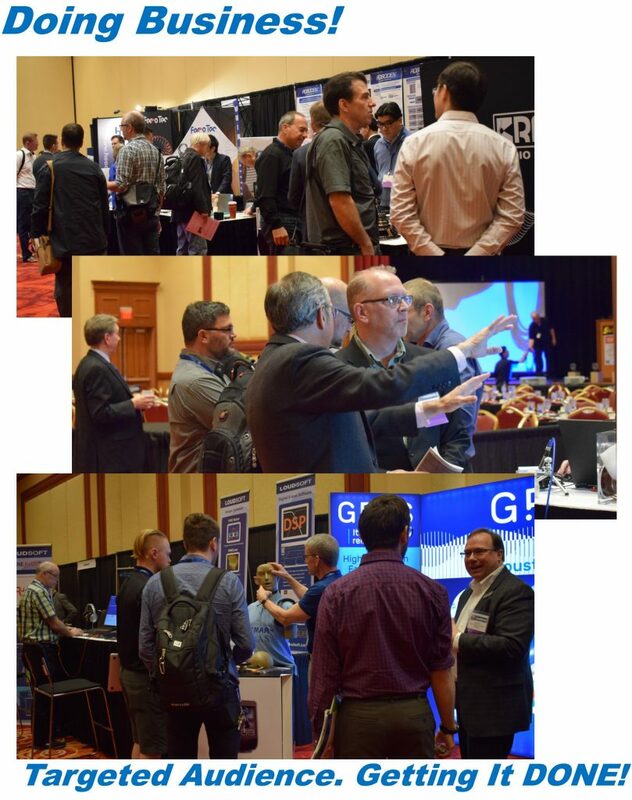 Excellent Exhibit booth locations available! 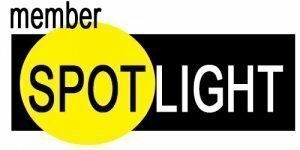 Click on the Member Spotlight logo (left) to see who we are featuring this week! Discover the many reasons why YOU need to be here! 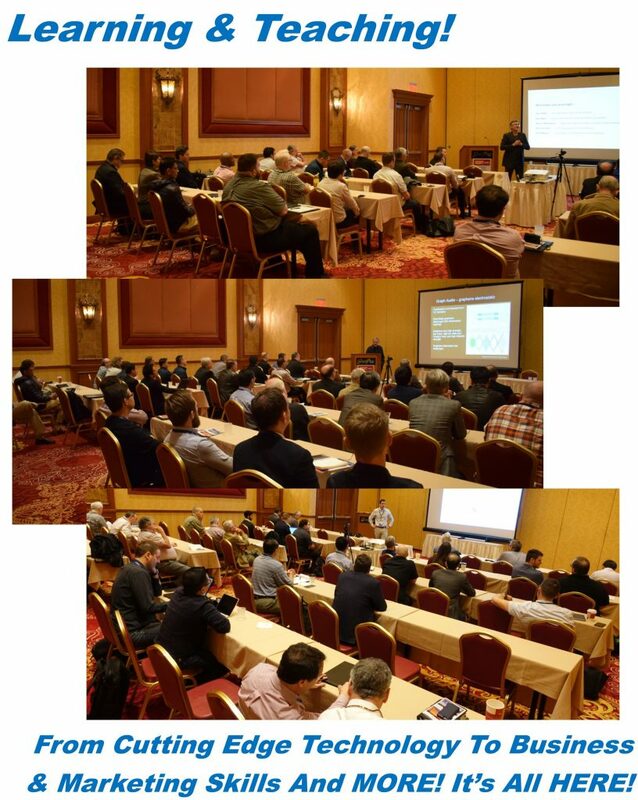 Still need reasons to exhibit or attend AISE2019? 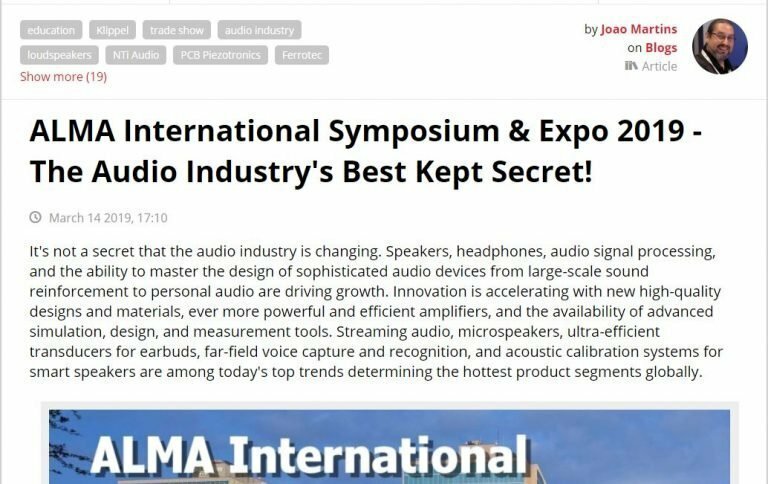 Read this from the Editor in Chief of AudioXpress; Joao Martins. 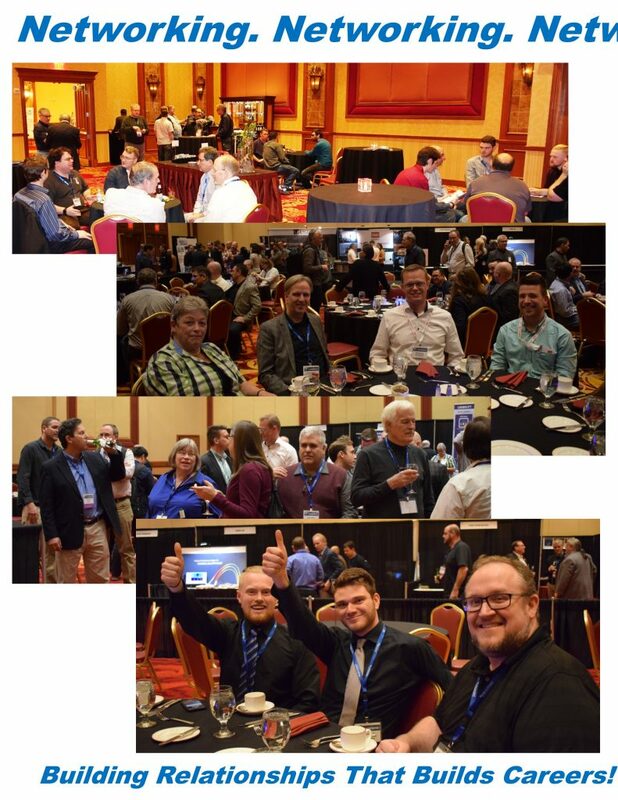 InfoComm 2019 invites ALMA International Members to attend the Exhibits at their event immediately after AISE2019 at no cost.